There is also 2.0l 195hp R4 AWD version of this car. 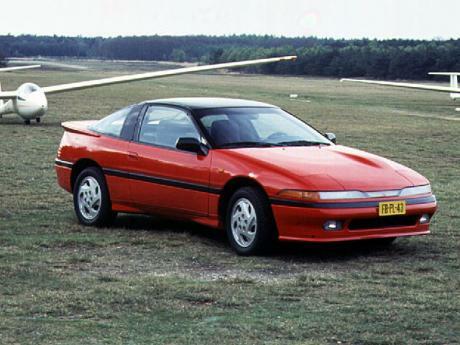 And could compete with Nissan 200SX. Those old Japanese sports cars looks cool even today. Hey add the new Mitsubishi Eclipse !!!! If you want me to change data please give me some reasonable reference data. I can not change anything just because someone says in commentary "max speed - bla bla, 0-60 - bla bla bla."